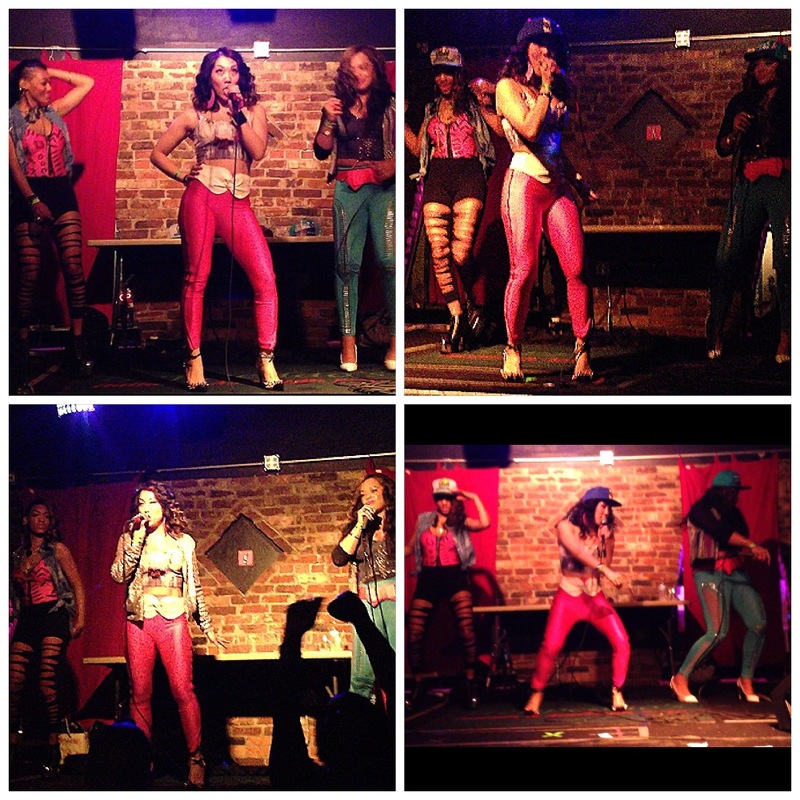 Heather Gin Kube 93 Sound Sessions & New Single Worldwide Premier! Heather Gin Kube 93 Sunday Night Sound Sessions and New Single Worldwide Premier! Check out Heather’s interview as she debuts her single “Do It Right” ft. Spac3man live on the radio, hosted by DJ Hyphen and Seattle Hip Hop Legend, J Moore. 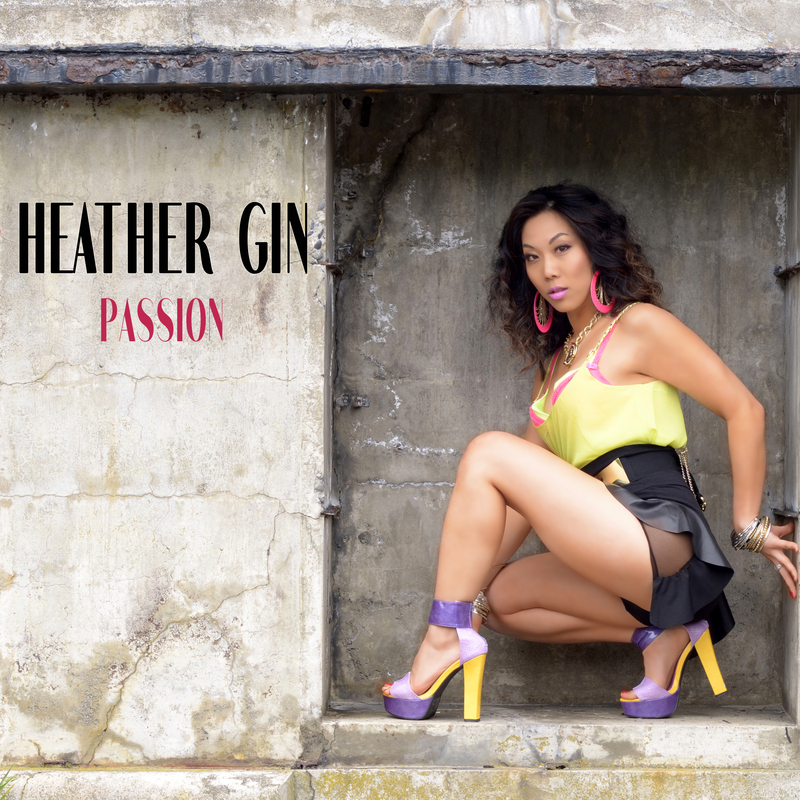 Heather Gin “Passion” Download it on Amazon!